Originally released in 1984, ‘It’ll End In Tears’ was the debut of ambitious 4AD ‘supergroup’ This Mortal Coil. 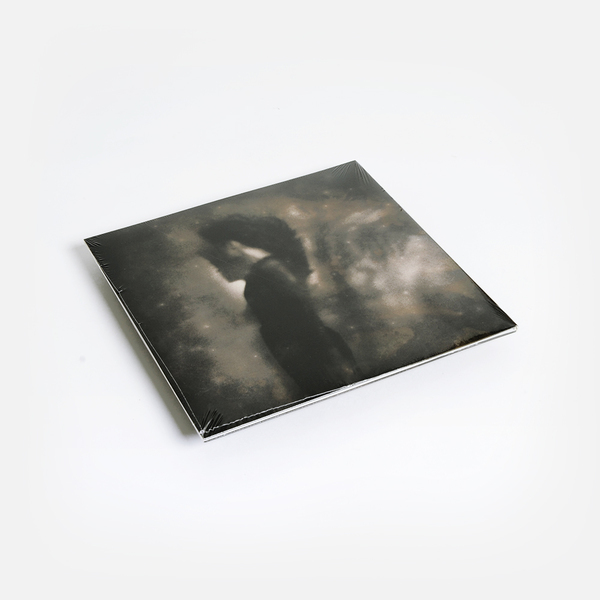 Pieced together by 4AD boss Ivo Watts-Russell the project was more of a collective than a traditional band, and was used as a blanket name for anyone Watts-Russell felt like dragging in. 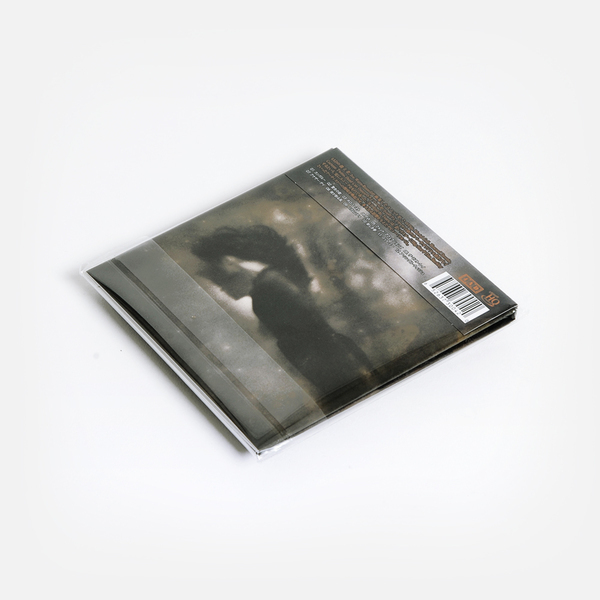 Here we find the Cocteau Twins trio of Liz Fraser, Robin Guthrie and Simon Raymonde joined by Dead Can Dance’s Lisa Gerrard and Brendan Perry among other producers and musicians, and unsurprisingly the musical content veers towards these two bands particular strengths; emotive gothic pop. 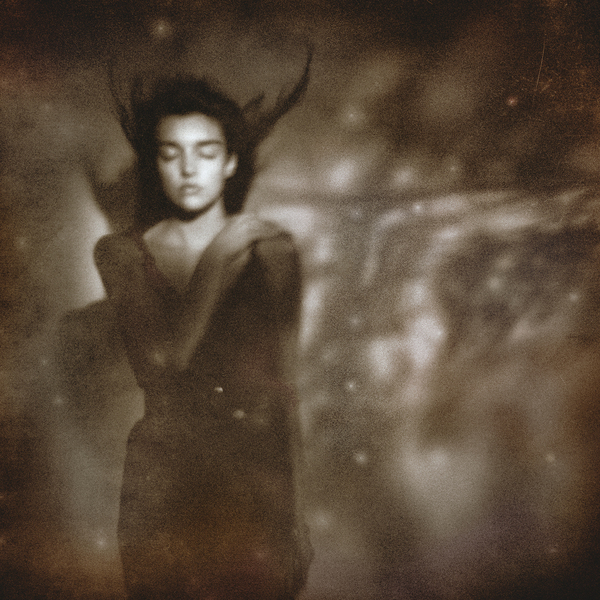 In the years since, This Mortal Coil have probably been most affectionately remembered for their cover versions, and the Liz Fraser fronted cover of ‘Song to the Siren’ is here in all its glory. Sad and heart-breakingly beautiful this is a rare occasion where a cover version can better the original in almost every way. Elsewhere we find the collective wrangling with Big Star’s ‘Kangaroo’ and Holocaust’ as well as Colin Newman’s ‘Not Me’, and it stands as a testament to Watts-Russell’s guiding hand that what could have so easily have been a novelty record hangs together with majesty and clarity. A timeless piece of 80s British music history, ‘It’ll End In Tears’ is a record that should be in any self-respecting music fan’s collection - essential purchase.